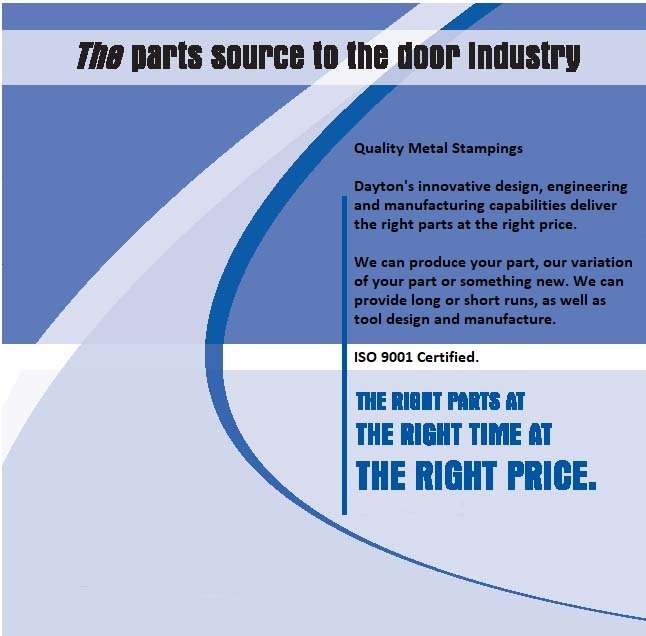 Dayton's innovative design, engineering and manufacturing capabilities deliver the right parts at the right price. We can produce your part, our variation of your part or something new. We can provide long or short runs, as well as tool design and manufacture.